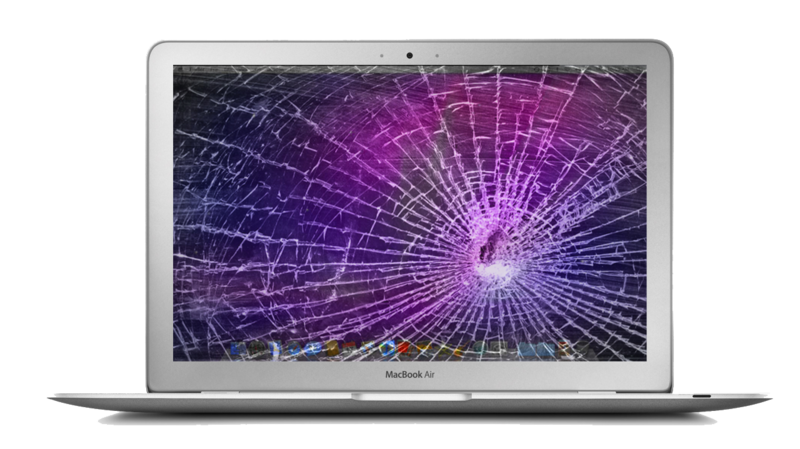 Call us to handle your MacBook Pro, MacBook, iBook, and PowerBook repairs! 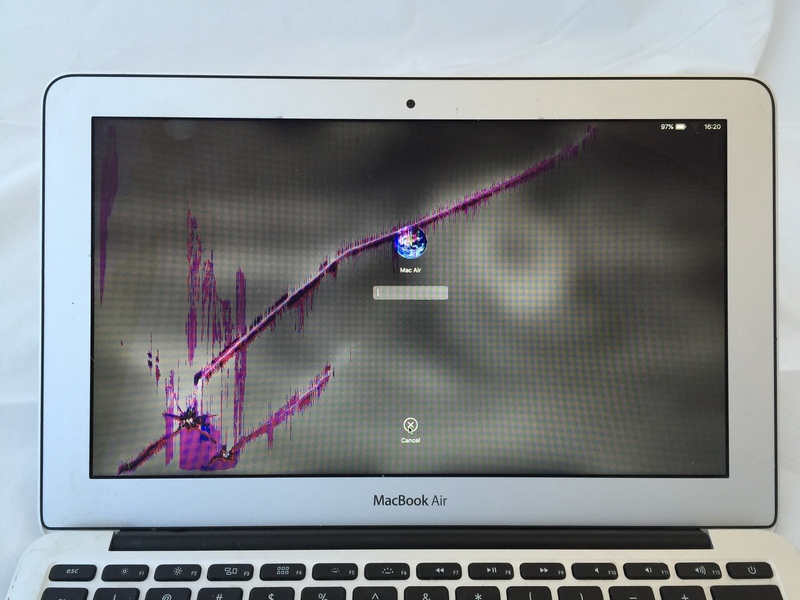 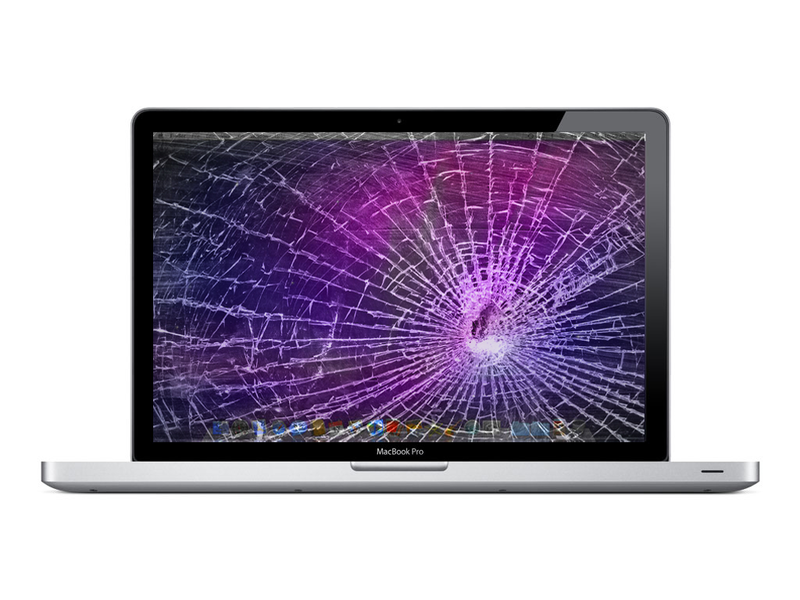 We specialize in MacBook Screen Replacement services (All Models)! 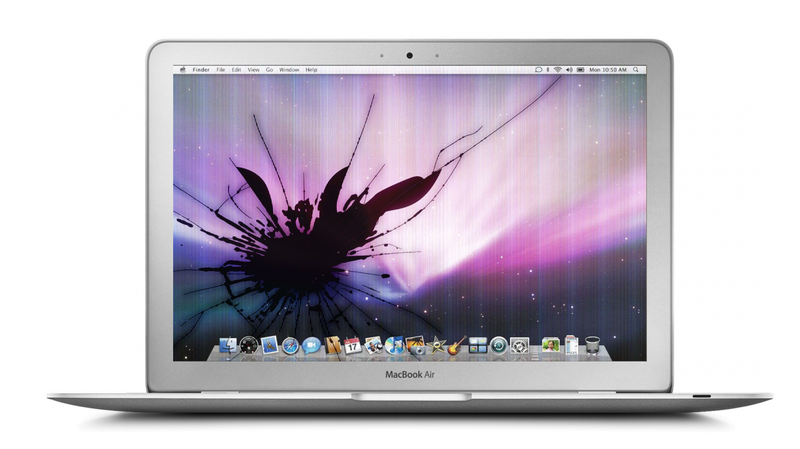 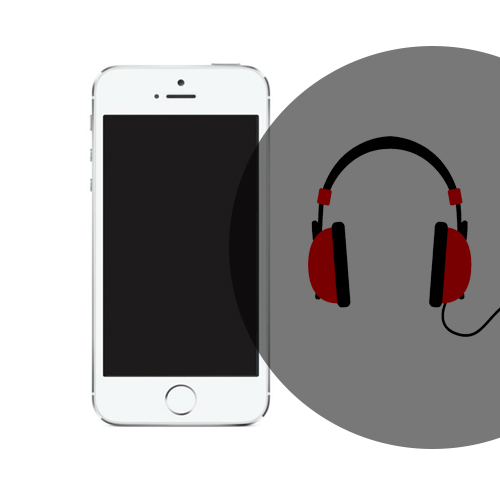 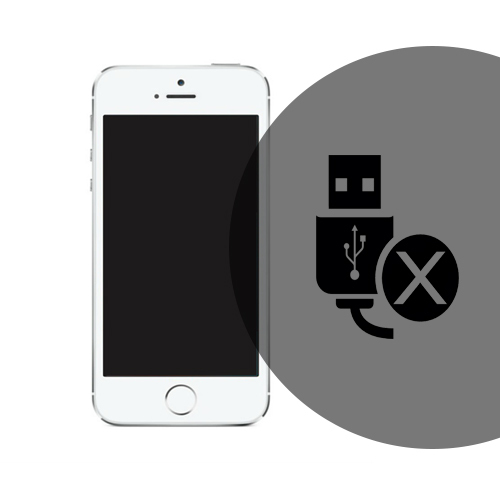 CALL +1 (401) 310-0427 for more information on our MacBook repair offerings. 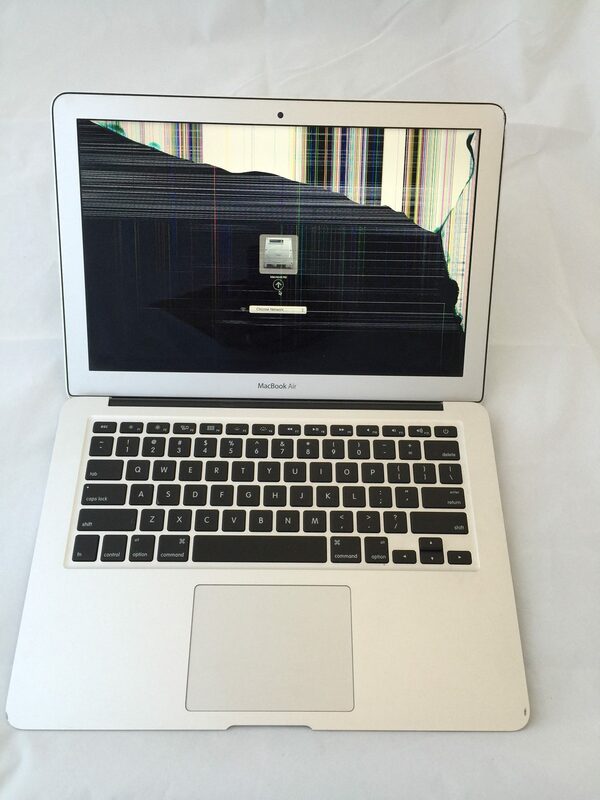 Let Professional Technicians Solve ALL of YOUR Apple Notebook & MacBook Repair Problems anywhere in the USA!